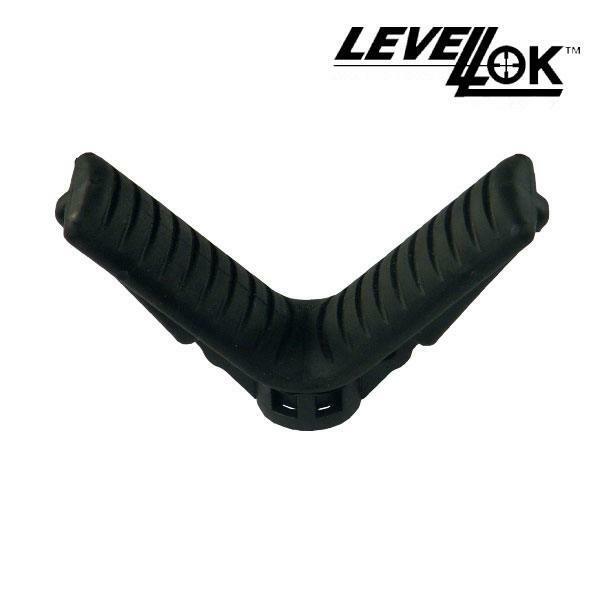 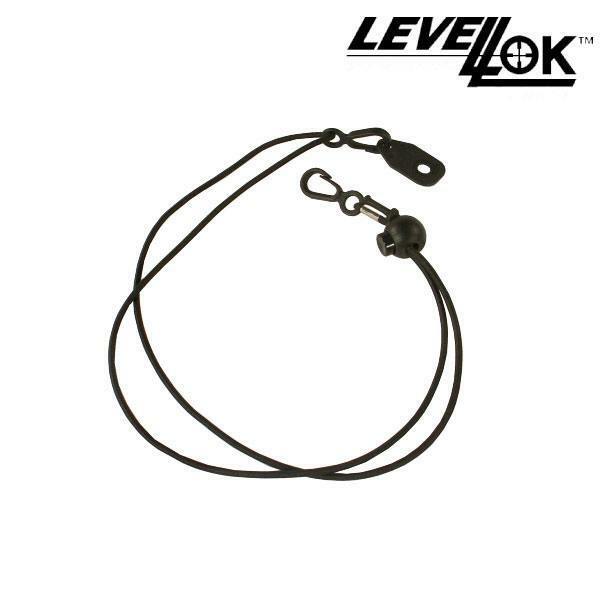 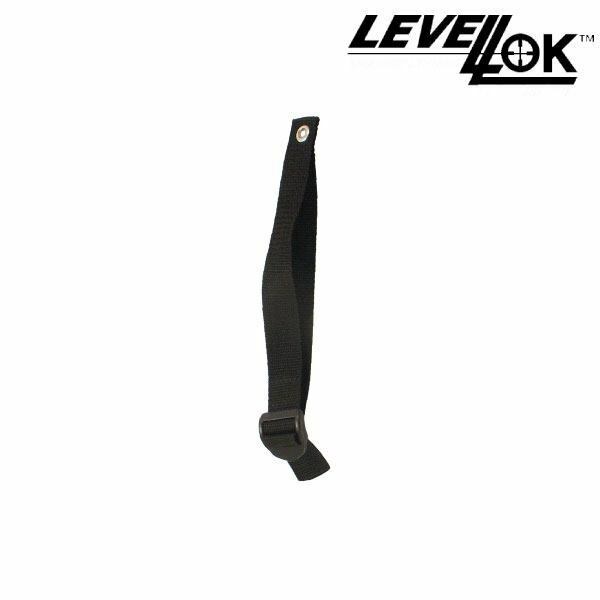 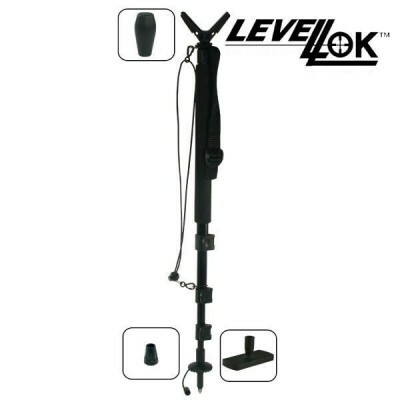 The Levellok Combo package delivers you the Amazing Monopod and Accessories plus the new Innovative Universal Attachment and Hip Holster. 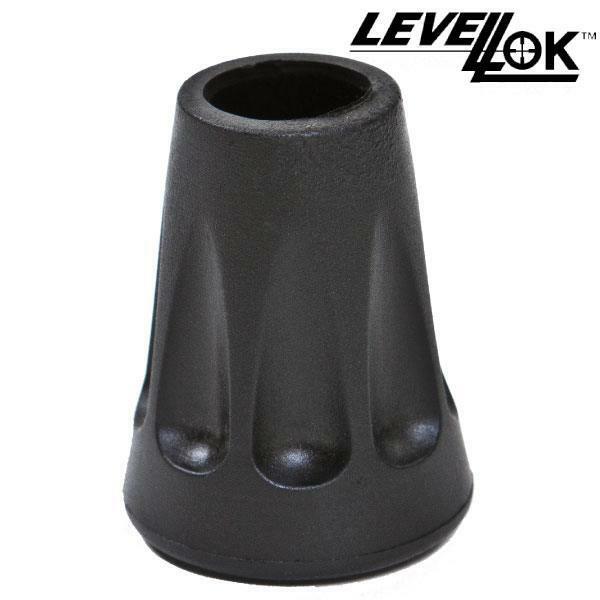 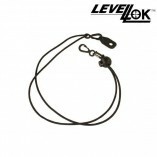 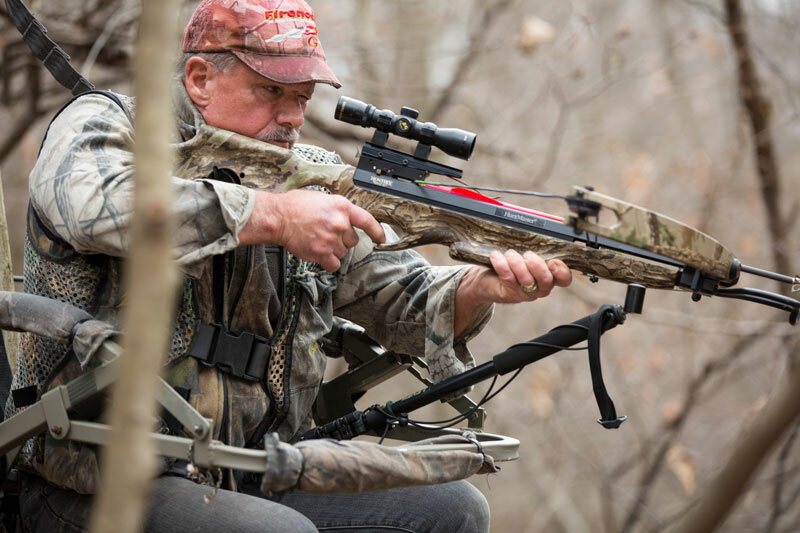 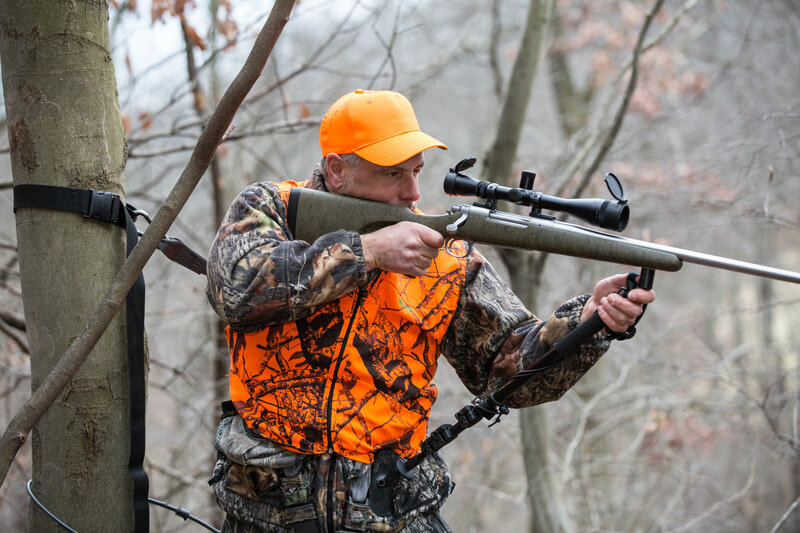 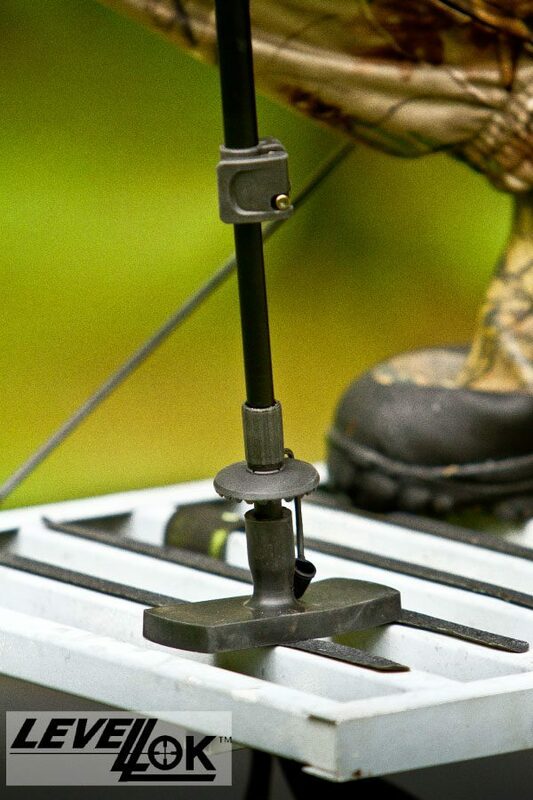 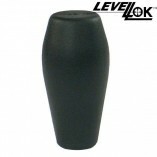 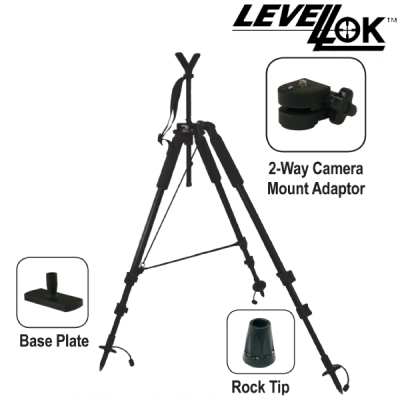 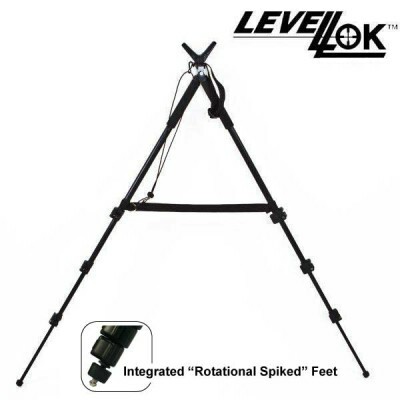 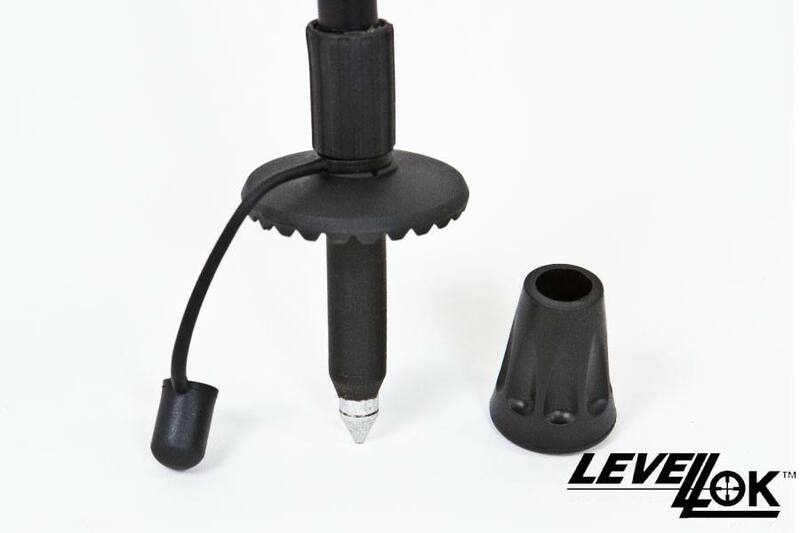 The Levellok hunting and shooting monopod is sturdy, light weight and the choice of serious hunters that need rock solid support. 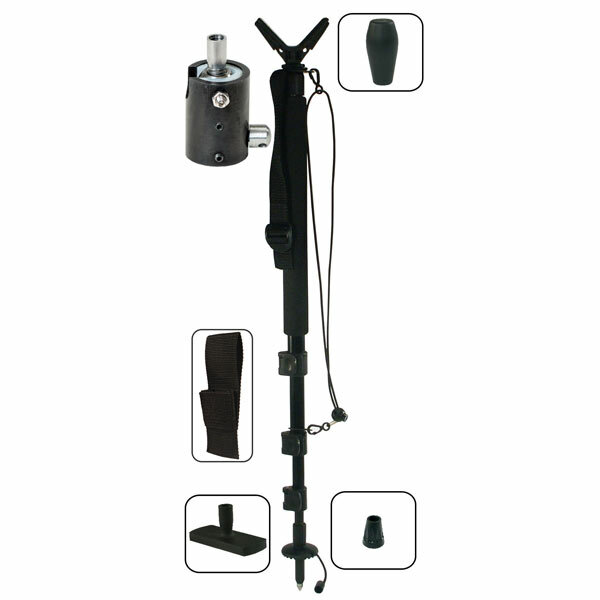 This monopod is very versatile and is adjustable from 23 inches to 61 inches. 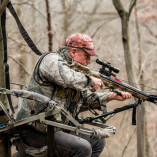 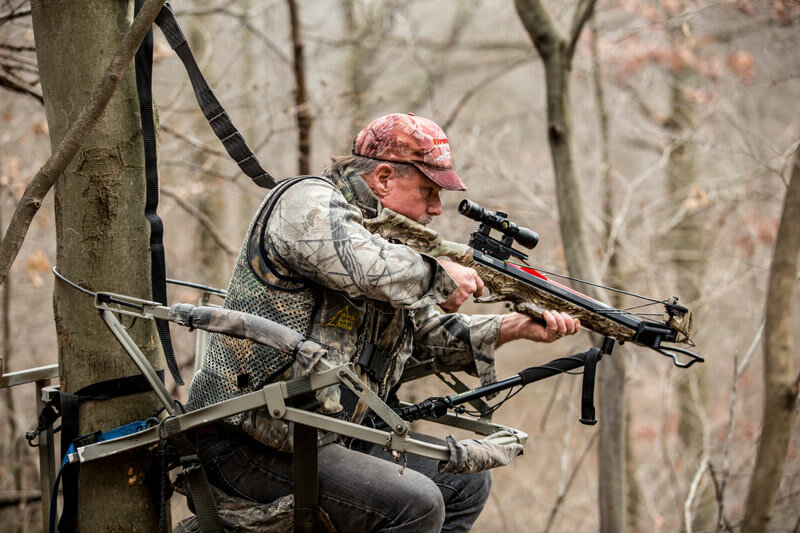 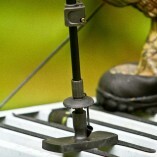 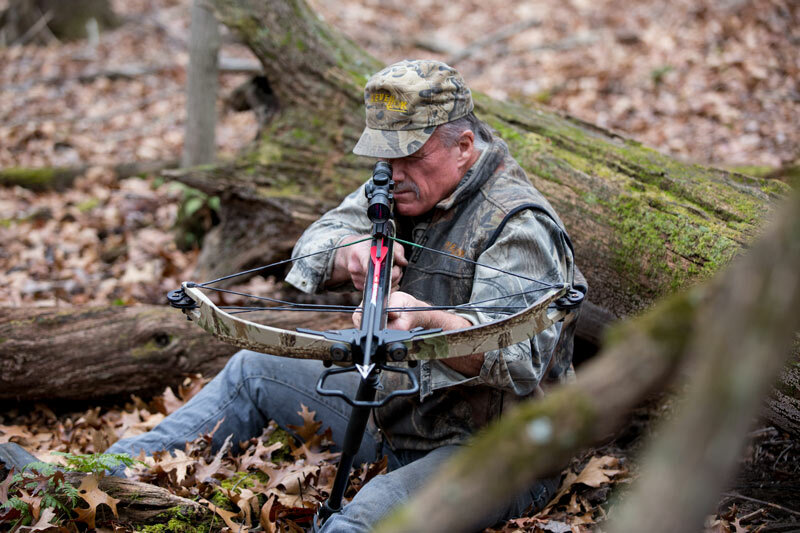 Hunters get rock solid support while in the sitting position up to the standing position. 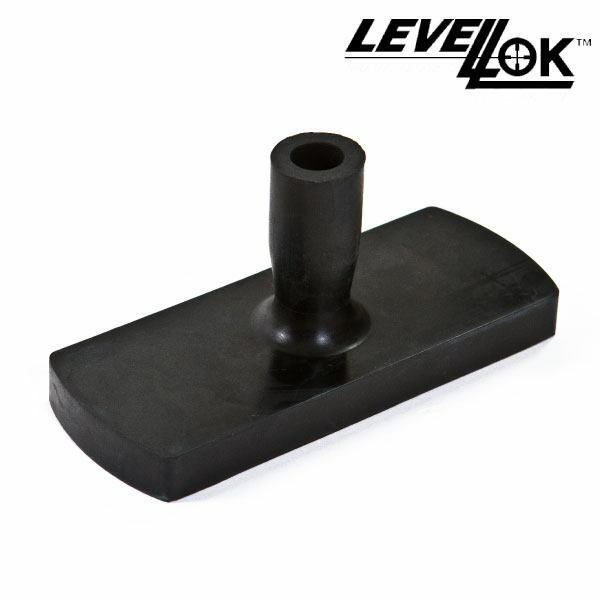 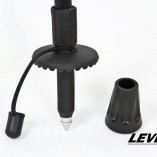 Levellok’s quiet flip tabs and Deluxe V-Cradle rest make it unmatched in the industry. 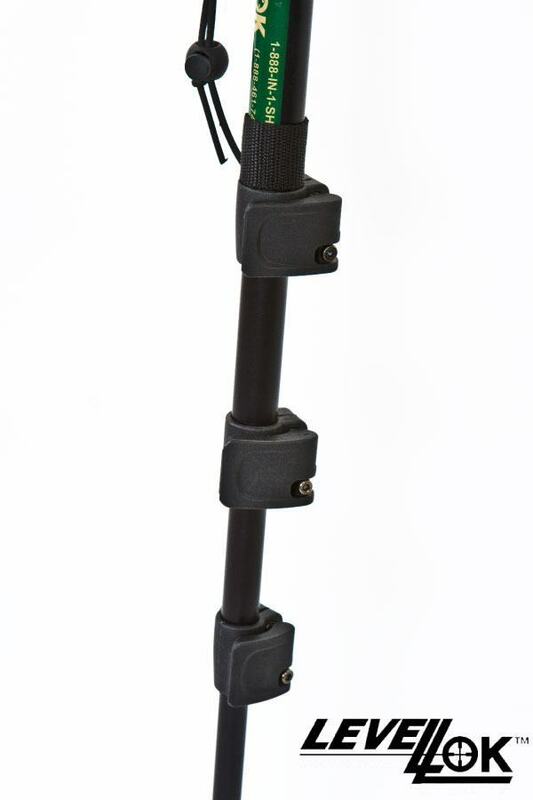 A hiking handle converts your monopod into a fully functional walking stick. 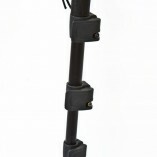 This is the perfect shooting stick for mountain area hunters because its light and doubles as walking stick. 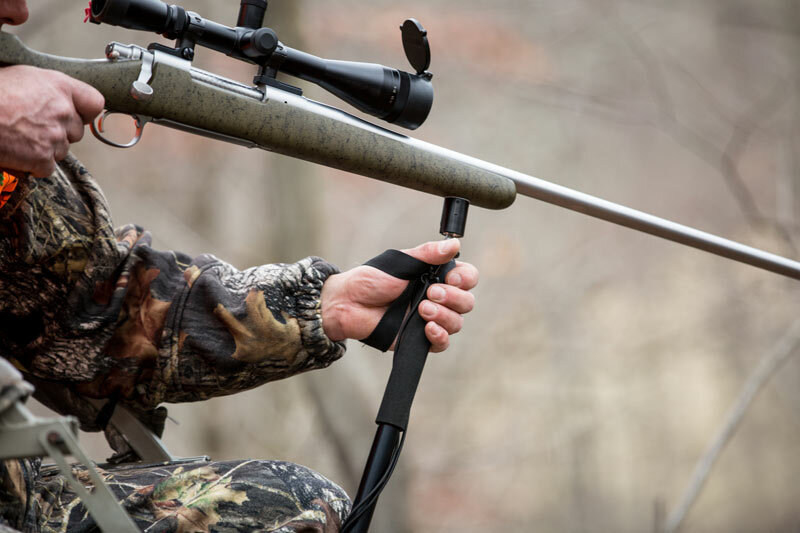 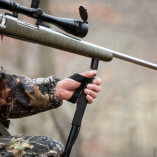 Best Hunting Monopod for crossbows, rifles, shotguns, pistols and more! 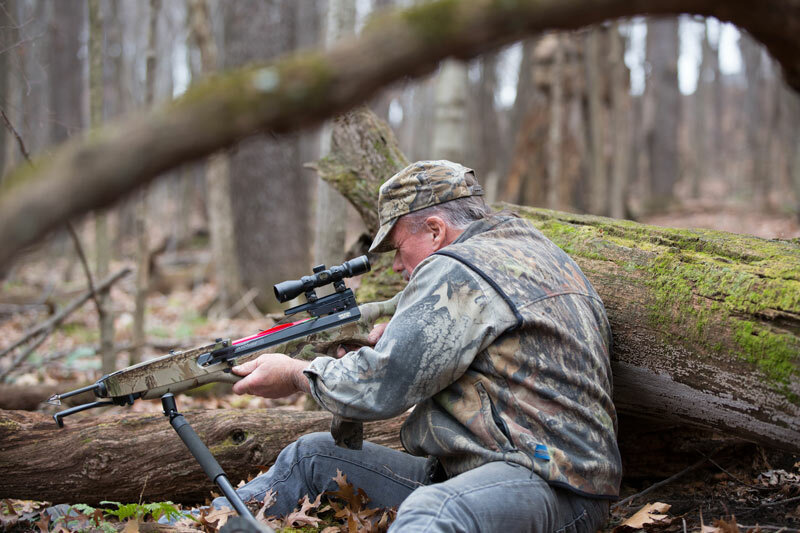 Our goal is to allow you to keep your unit for a lifetime. 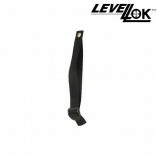 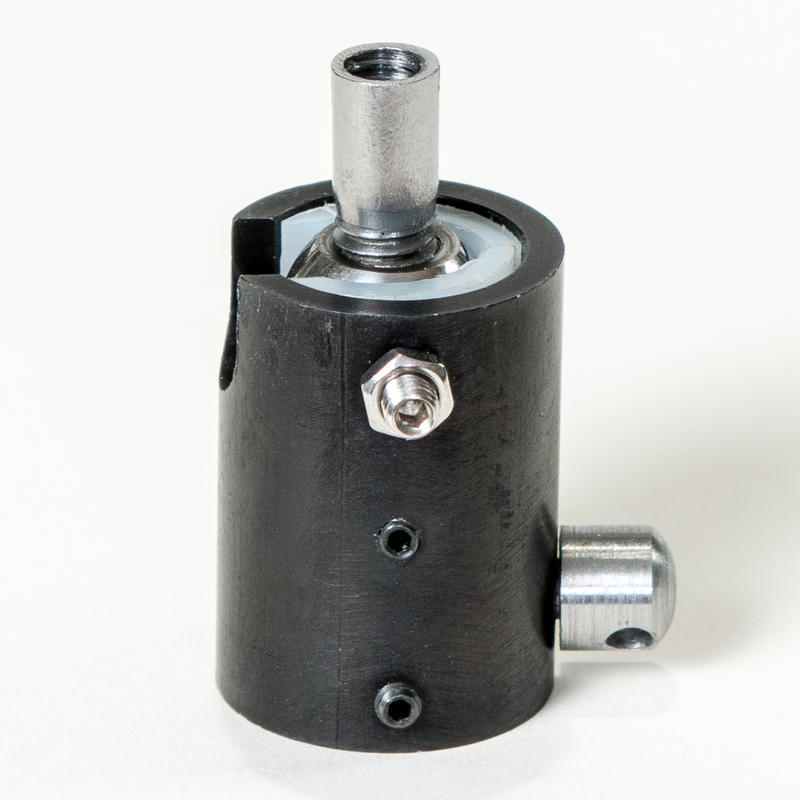 All of our products come with a guarantee and warranty against manufacturer defects. 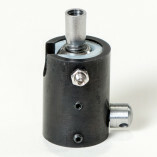 Be sure to contact us about your damaged item prior to purchasing a new unit as repair services are available. 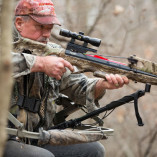 We aim to keep our customers happy and out hunting.